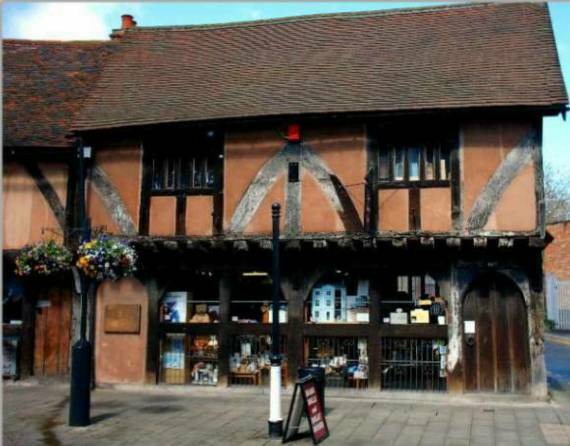 We would love you to visit us in our beautiful 14th century shop set in the medieval corner of Coventry. It is a wonderful foster home to all the hundreds of bears that are waiting to be adopted by a loving family. Our first floor has been devoted to a vast array of dolls houses, furniture, lighting, wallpaper and accessories, in fact everything to make your second home complete. 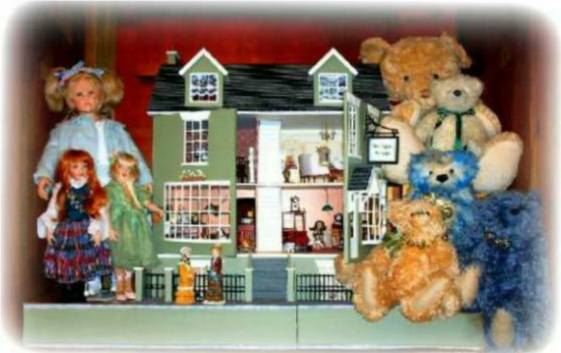 But if you are unable to come and see us, please browse our wonderful world of Teddy Bears. If you cannot find a specific item please telephone us on 024 76633630 or email us at collect@cejais.net for up to date stocks. Copyright Cejais Teddy Bears & Dolls Houses 2019©. All Rights Reserved.